If you’re looking for a vehicle in the Westminister, MD area, visit the Len Stoler dealership, our partners for this sponsored feature. We recognize the importance of a reliable vehicle, hence encourage you to share these tips with family and friends. 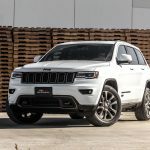 If you’re a car owner, you likely know that owning a car is about much more than simply hoping in your vehicle and driving to your destination. 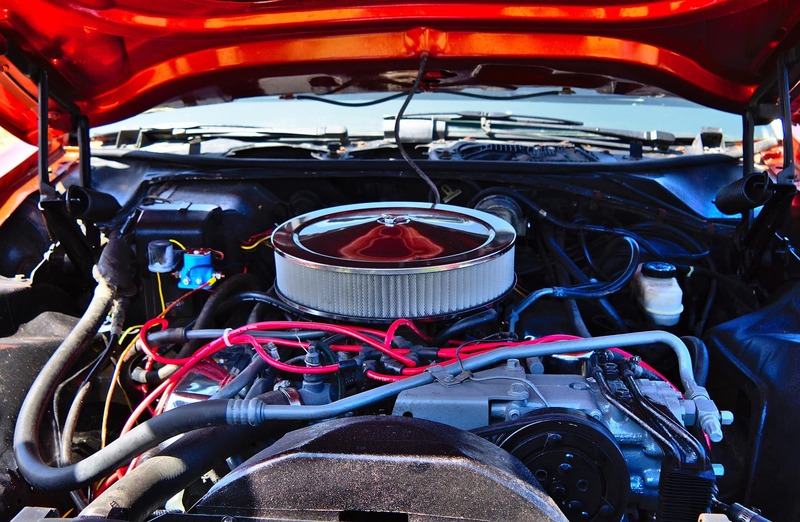 In order to keep a car up and running properly, a certain amount of maintenance is required. That’s the very reason scheduling frequent service appointments with your local dealership is important. Many car owners, however, cringe immediately when they hear the word maintenance. For most, this automatically equates to expensive! The truth is, however, that it doesn’t have to be. 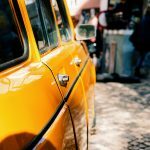 There are several car maintenance projects you can do right at home, with little to no experience! 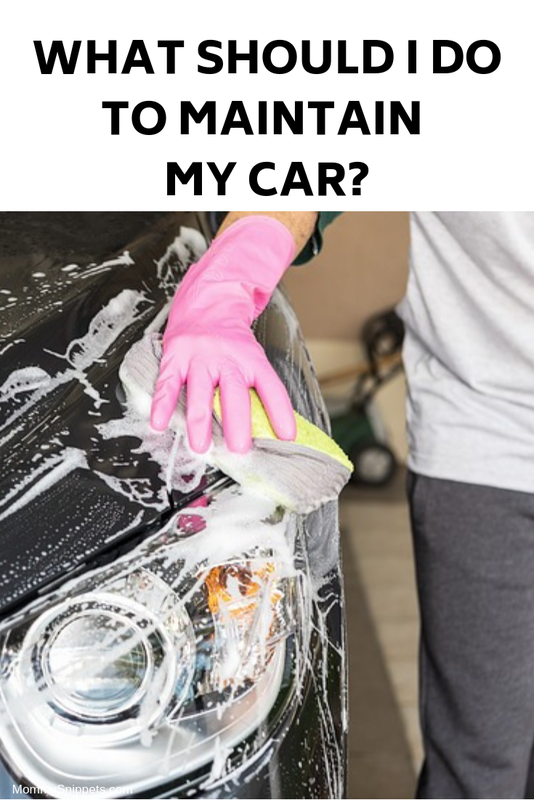 Besides ensuring the car’s body stays clean, these must-dos can save you a whole lot of money in the long run. 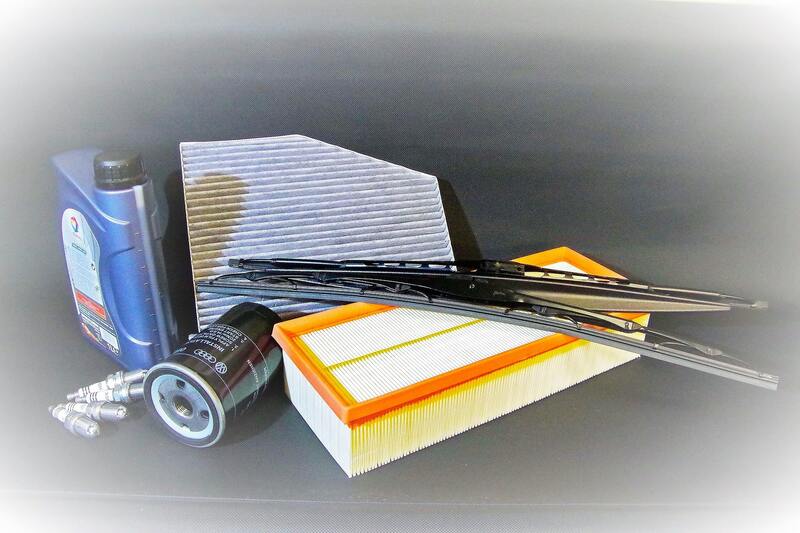 Change the Air Filter – While this might sound like a big deal, it really isn’t. A new air filter will cost somewhere around $20. The hardest part about this job will be locating your air filter, which is more than likely in a black case underneath your hood. The only thing you may need a tool for is removing the bolts that secure the case. Once you’ve opened the case… simply take out the old air filter and replace with the new one! The entire job should take no more than twenty minutes. Changing your Oil – This project does require a few tools like a ratchet, oil filter wrench, oil pan and a funnel. 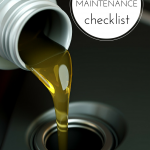 You’ll want to look in your car manual to ensure you purchase the correct type of oil for your car. Another thing to note is to never check your oil while the engine is still hot. There are various guides all across the web that will walk you through the precise steps, but you’ll basically just be unscrewing the plug and letting the old oil drain out, then replacing the plug and filling with new oil! 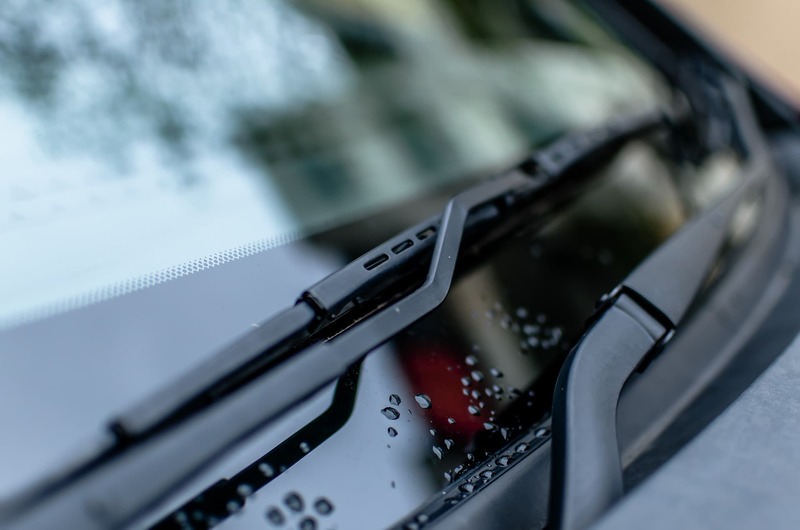 Changing Windshield Wiper Blades – Most windshield wipers snap on and off pretty easily. I’d recommend taking the old wipers blades off outside of the store and taking them inside with you so that you can make sure you purchase the proper size. Once you get the new blades, snap them right on! 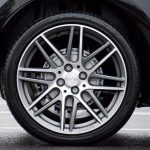 Changing Brake Pads – If you’re comfortable removing your tires, you can likely replace the brake pads with no problem. Once you remove the tire, the brake pads are right behind them. This job does require a few simple tools, but shouldn’t take over an hour to complete. Remove Battery Corrosion – Perhaps the simplest of all, removing corrosion from your battery should take less than 30 minutes. You’ll want to unhook your battery terminals, and treat them with a corrosion-removal fluid (you can purchase these at your local hardware store). Follow the directions on the corrosion-removal fluid. Are there any other easy DIY car maintenance projects that come to mind?